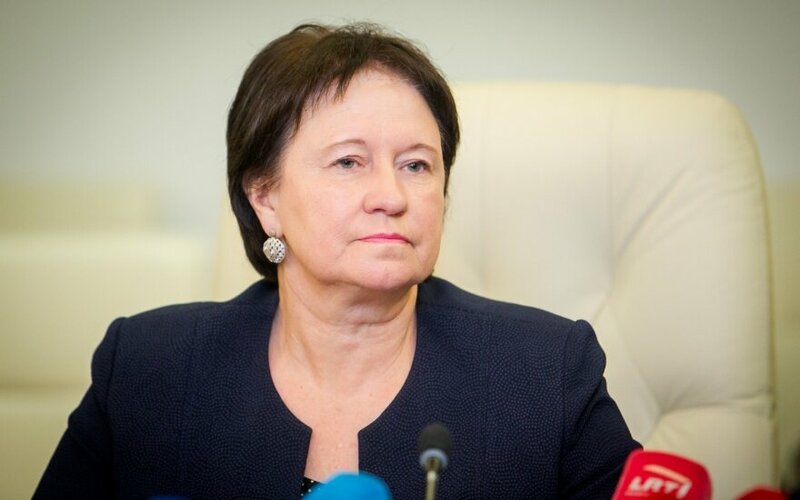 Lithuania's Agriculture Minister Virginija Baltraitienė on Monday made a public apology to her Latvian counterpart, Janis Duklavs, over the situation in connection to the recent dinner and hunting activity in Lithuania. She said the scandal was due to "paranoiac fears" in Lithuania. 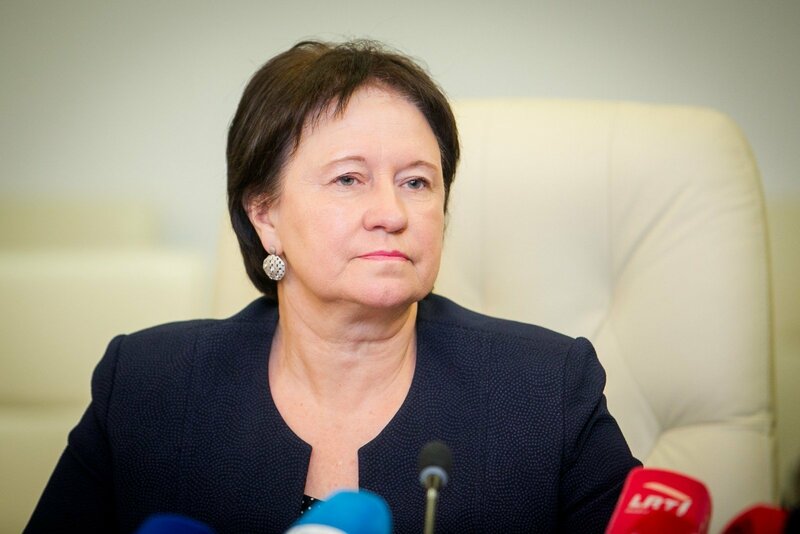 "First of all, I would like to apologize to the Latvian Agriculture Minister Janis Duklavs for the troubles he had to face due to the paranoiac fears, search for pokemons and various interpretations in Lithuania," Baltraitienė told during a media conference. In her words, dinners held in honour of guests is a normal practice across Europe. "This also applies to the informal dinner held in the Panevėžys district on the occasion of Duklav's visit. The dinner was organized and coordinated with specialists of the Agriculture Ministry by Jonas Milius, the chief of the State Food and Veterinary Service," said Baltraitienė. "I have always communicated with businessmen who create jobs, added value and generate revenue from exports, and I will continue to do so," the minister emphasized. Last week, Baltraitienė told BNS that the dinner had been organized by the Agriculture Ministry in honour of the Latvian minister. The minister has said the dinner could have cost around €300, adding she had asked for a bill in order to pay it but has not yet received it. At the news conference on Monday, Milius said the dinner was brought by participants of the event. Meanwhile, the State Food and Veterinary Service told BNS last week that it had not paid for the dinner or the hunting activity. "I personally did not organize the hunting activity and did not invite the businessmen, neither did the Ministry of Agriculture. Specialists of the Agriculture Ministry coordinated official delegations of both countries and the venue of the dinner. This was specified on the official agenda of the visit," said Baltraitienė. Last week, Baltraitienė initially said the businessmen – meat processing company Biovela Group's CEO Virginijus Kantauskas and Dojus Agro CEO Pranas Dailidė – had been invited by Milius but later specified that both businessmen had been invited by their good acquaintance, the Latvian minister. Baltraitienė's latter statement angered the Latvian minister, Duklavs, who denied knowing or inviting the Lithuanian businessmen. On Monday, the minister went back to the initial version about the invitation coming from Milius. He also confirmed the words.